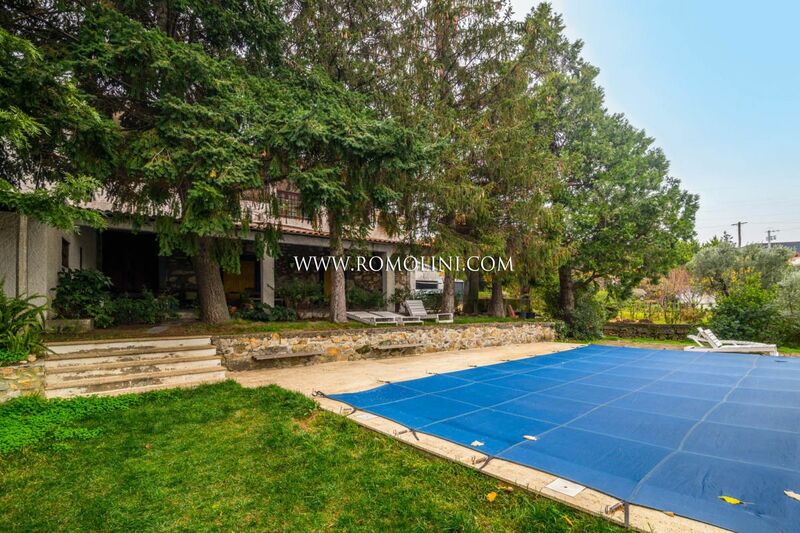 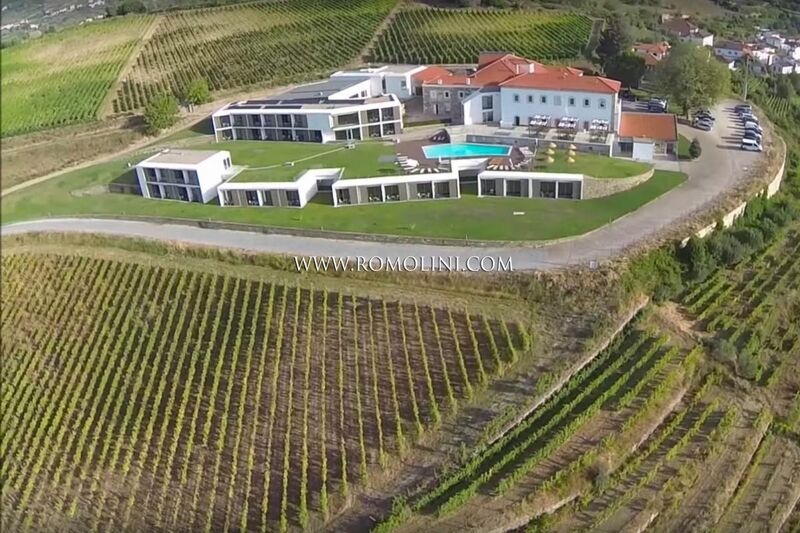 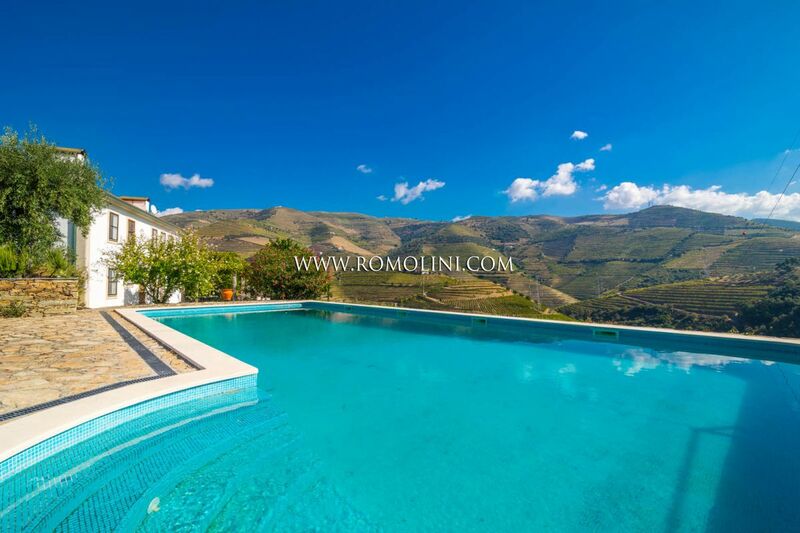 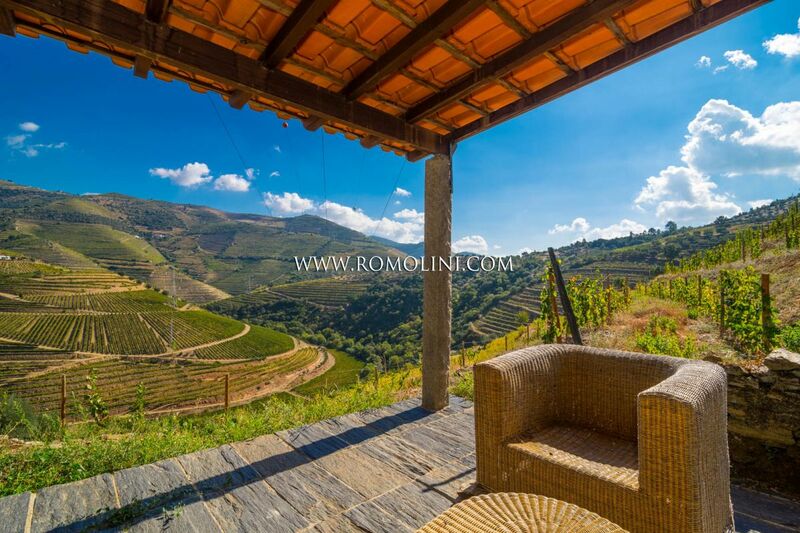 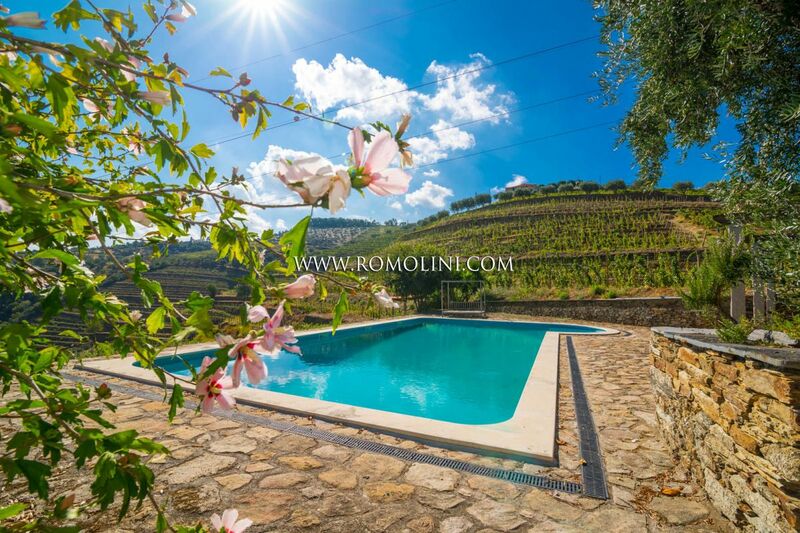 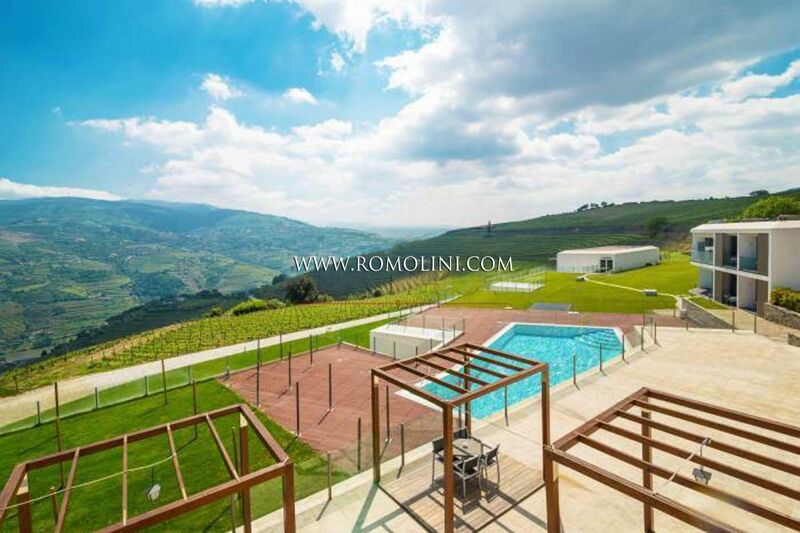 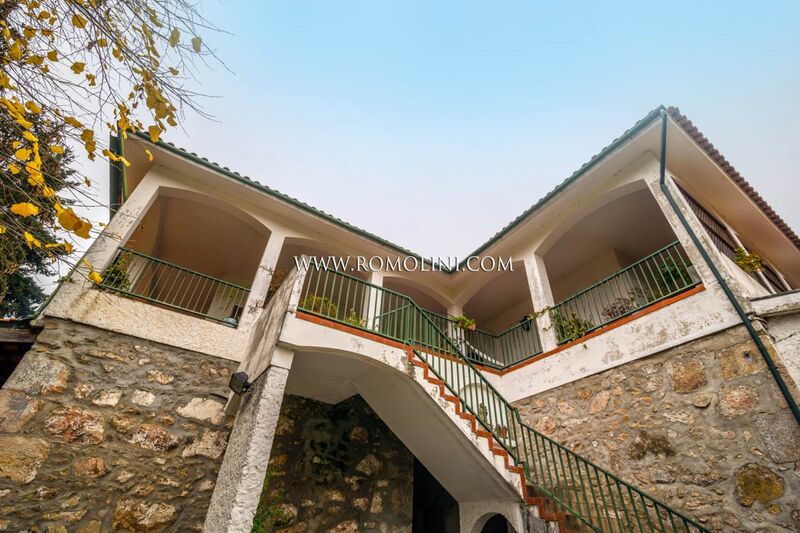 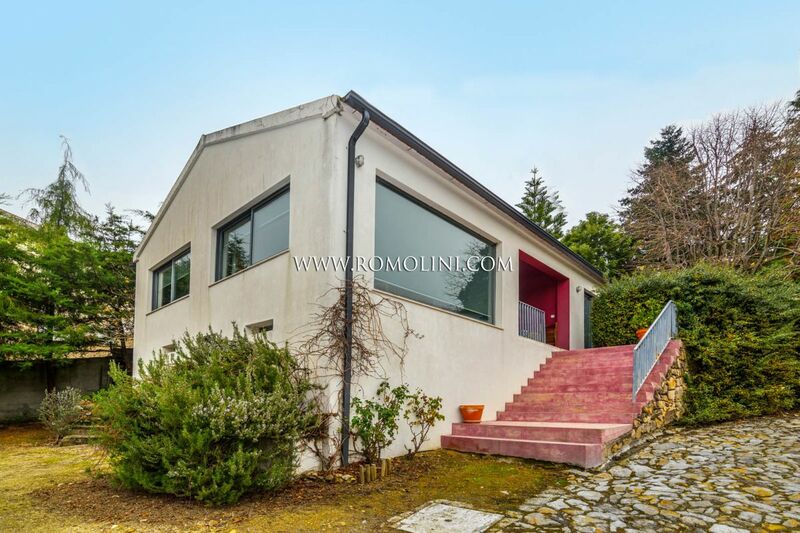 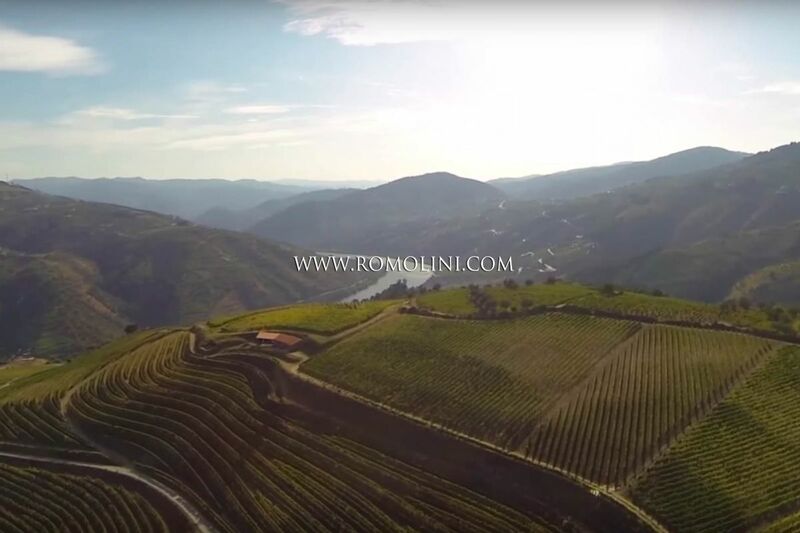 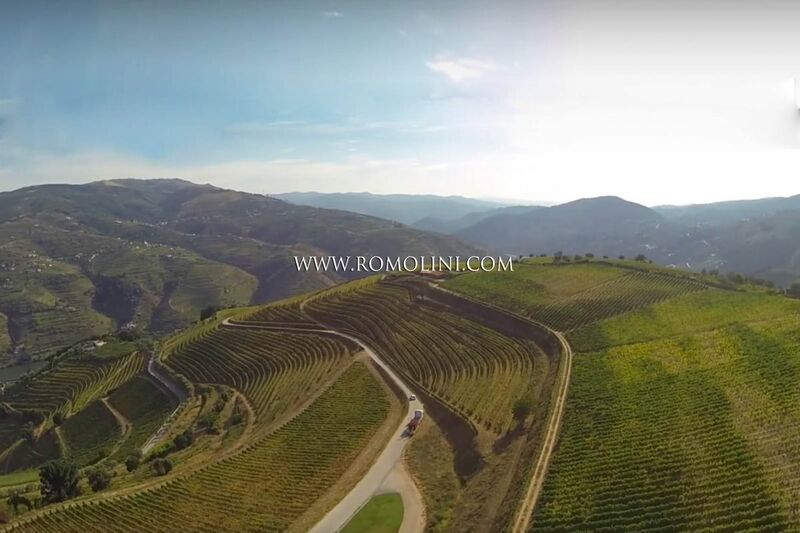 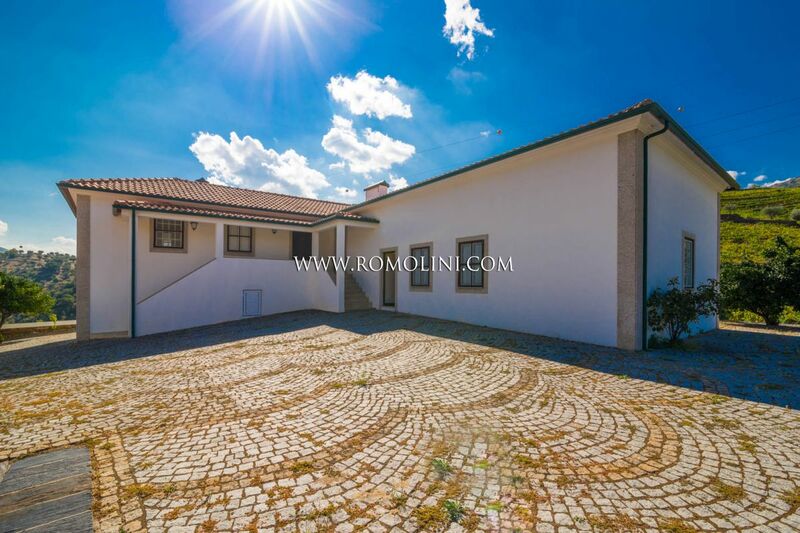 Whether you are looking for a state-of-the-art winery & vineyards, a small winery & vineyards, or a charming property villa to spend your holidays in the beautiful Douro vineyards wine-growing area. 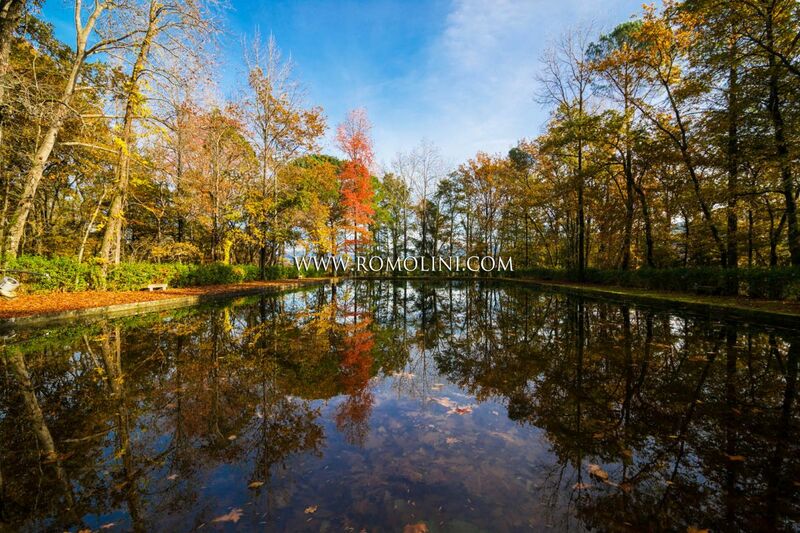 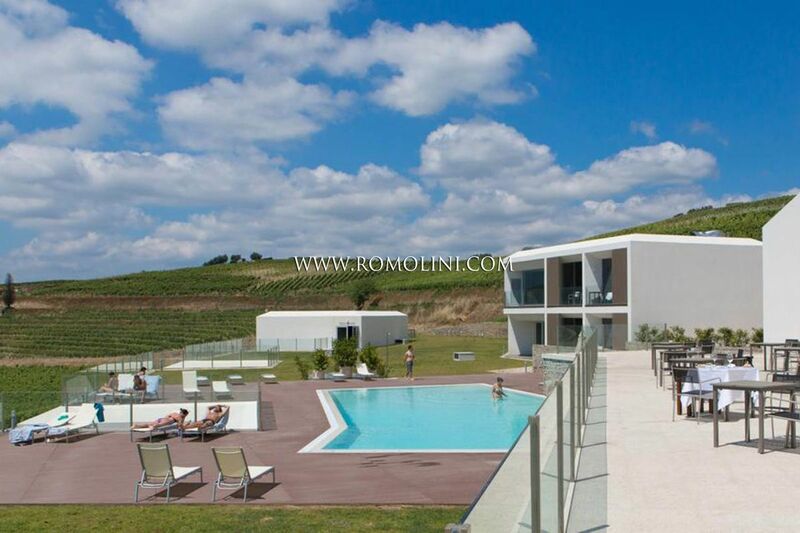 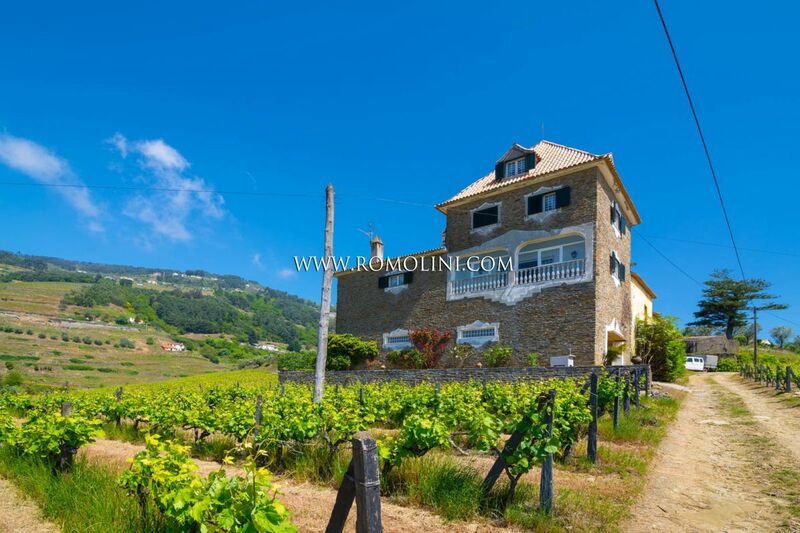 We offer a great selection of wineries for sale and vineyards for sale in the Portugal most beautiful wine regions. 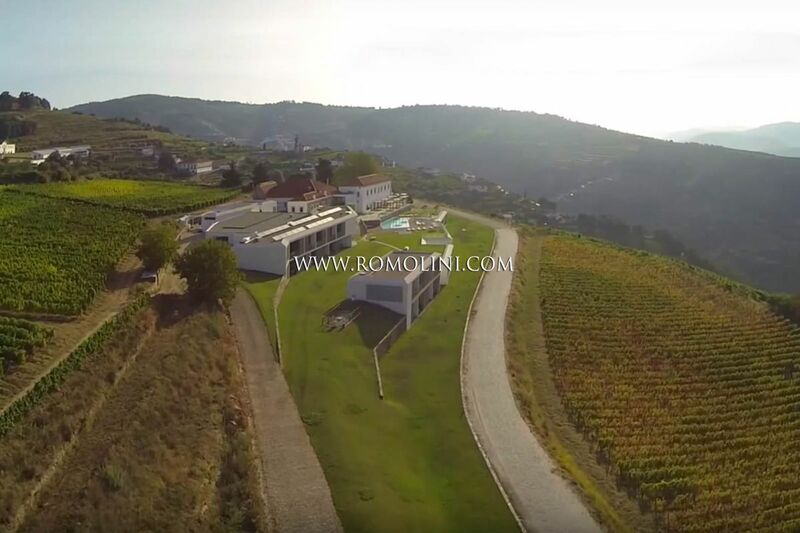 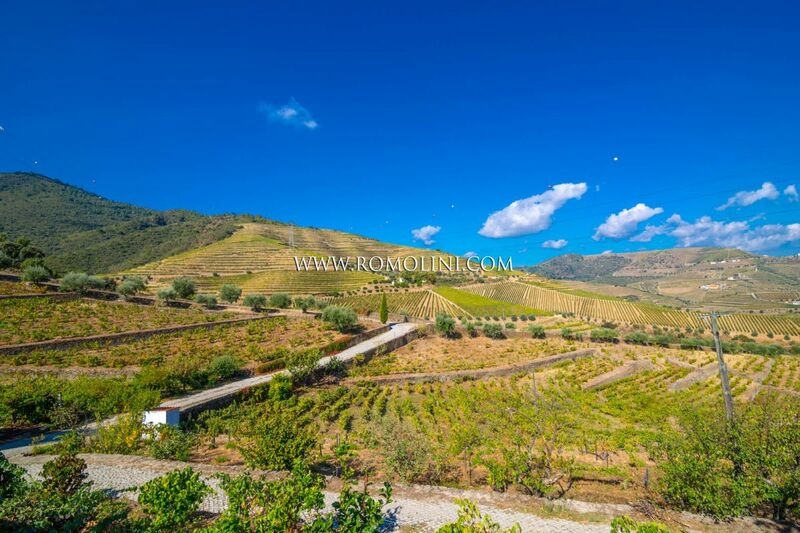 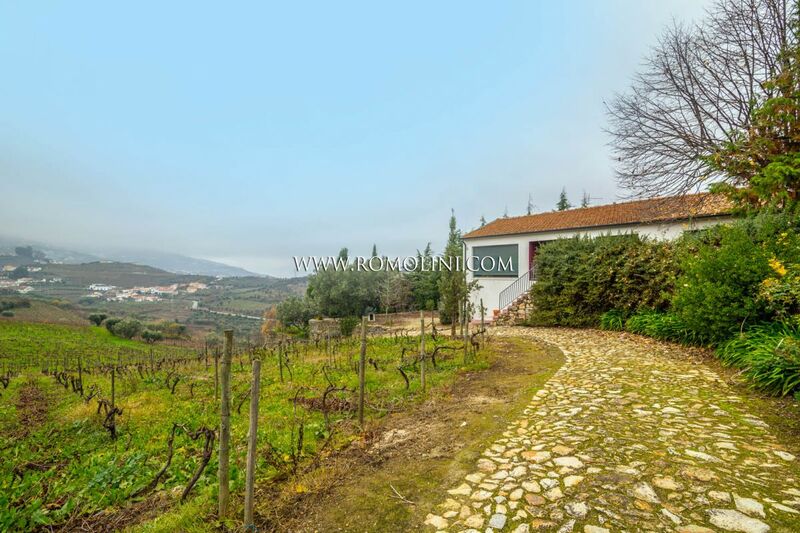 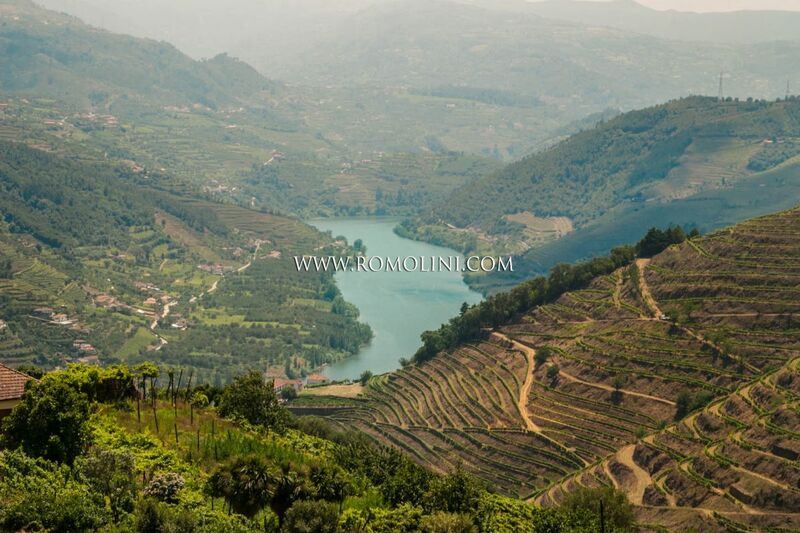 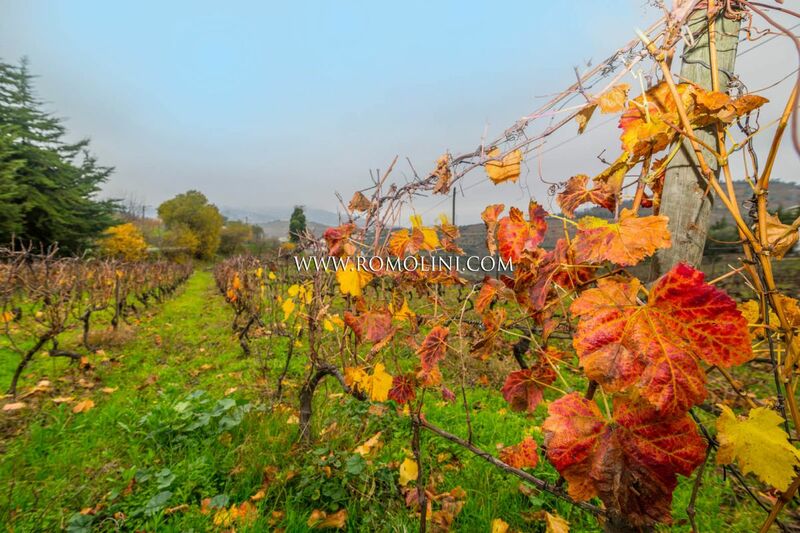 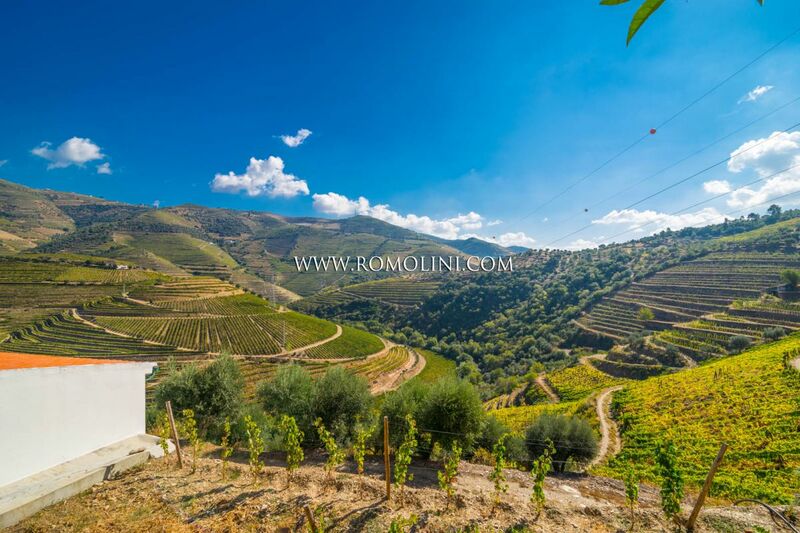 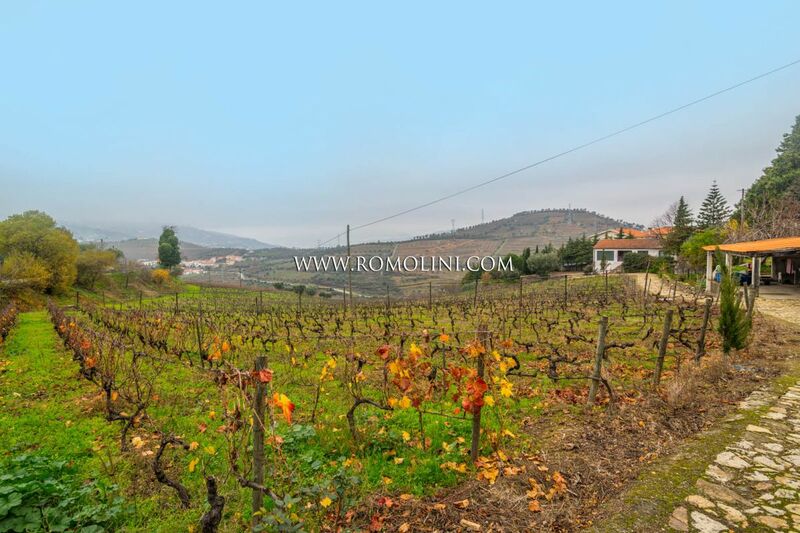 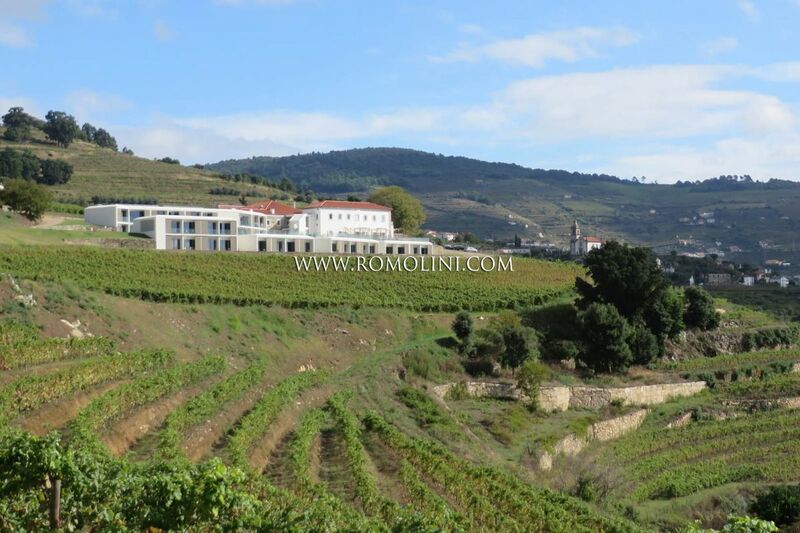 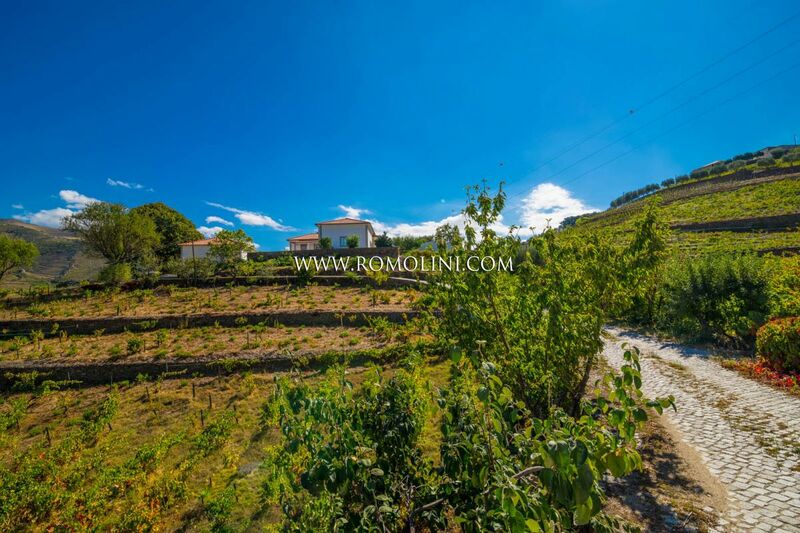 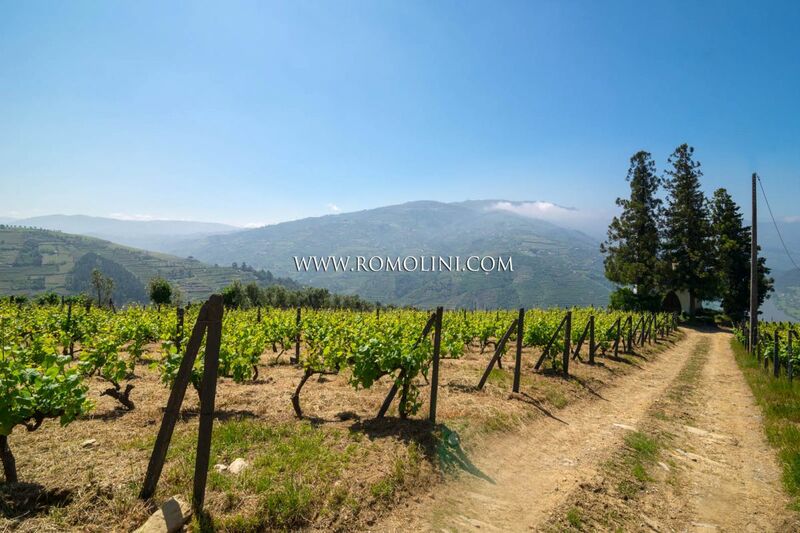 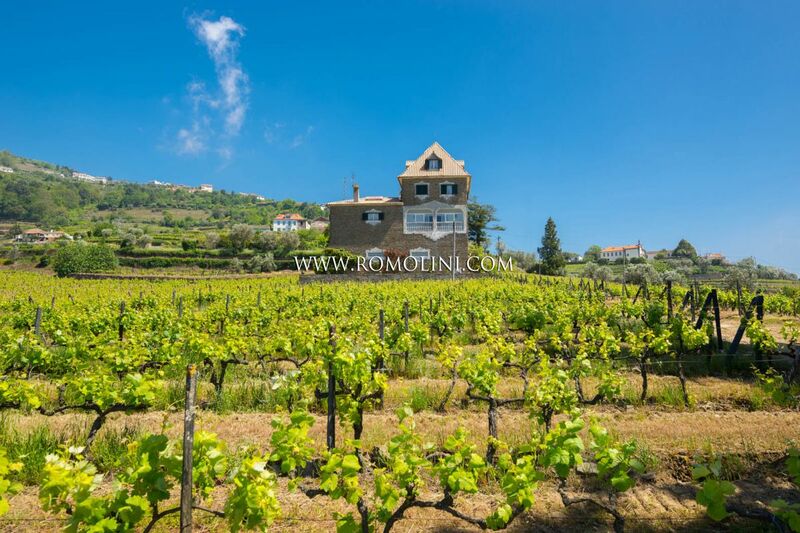 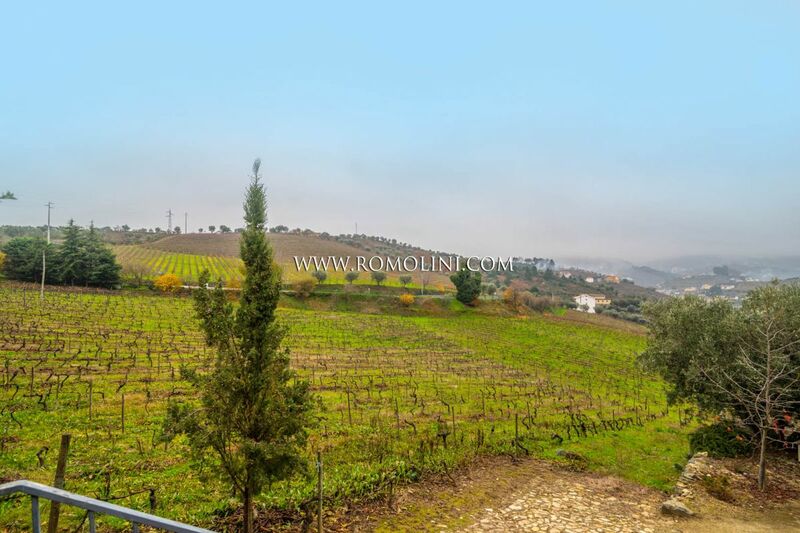 Are you looking for a Portuguese vineyard and Winery for sale in the Douro wine-growing area in Portugal? 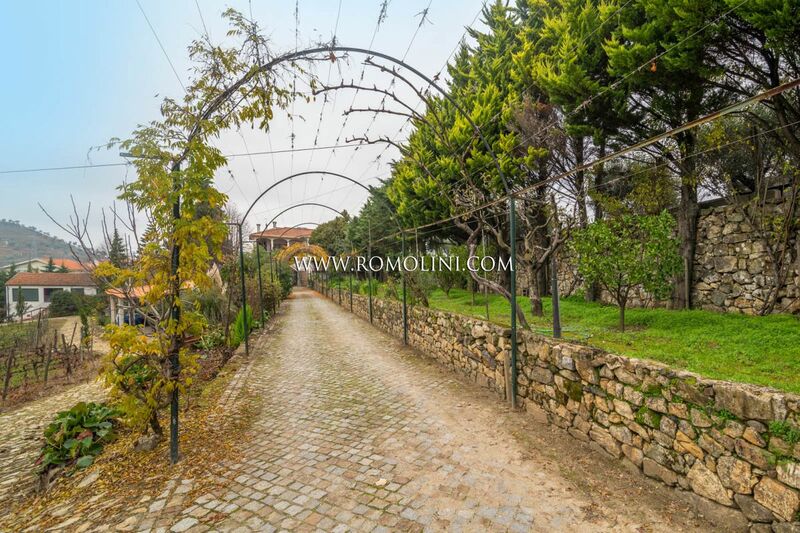 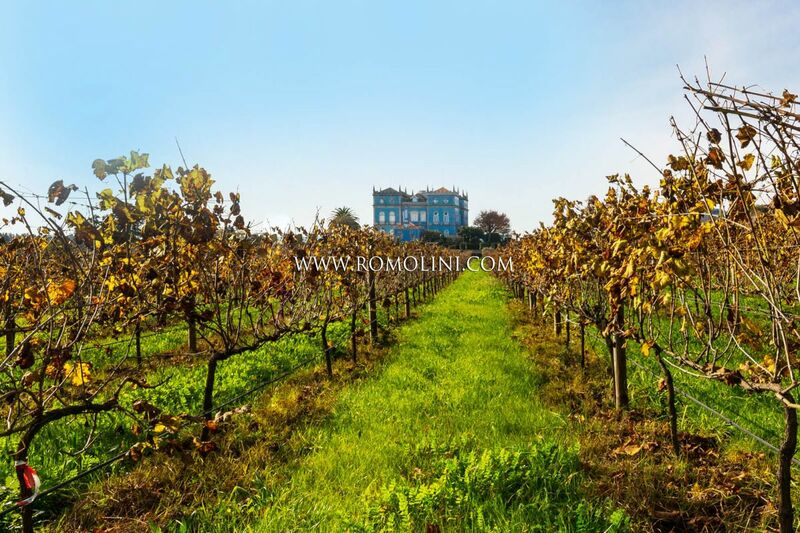 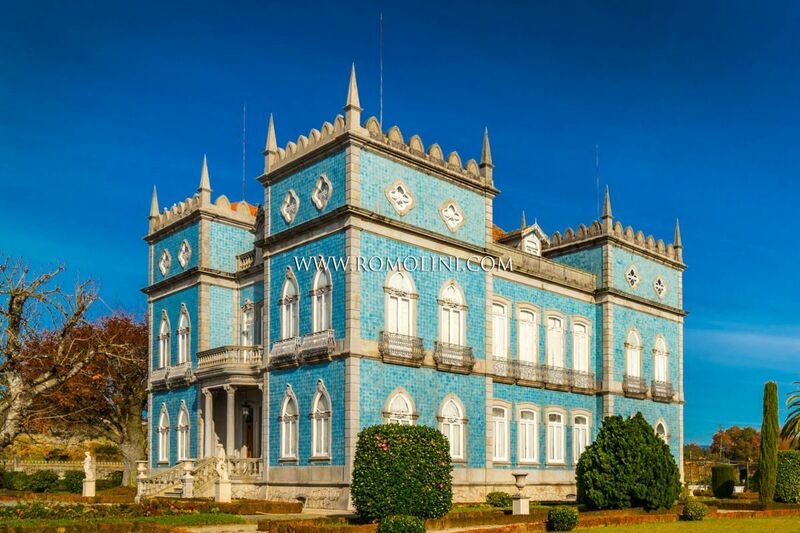 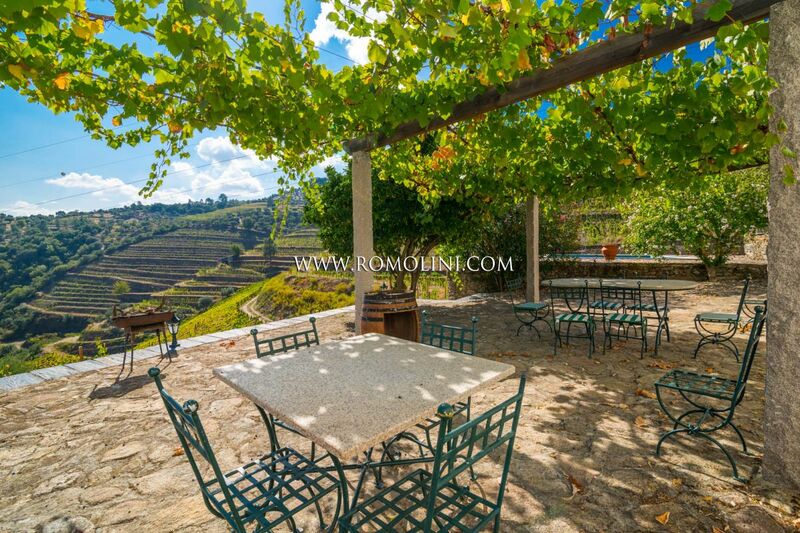 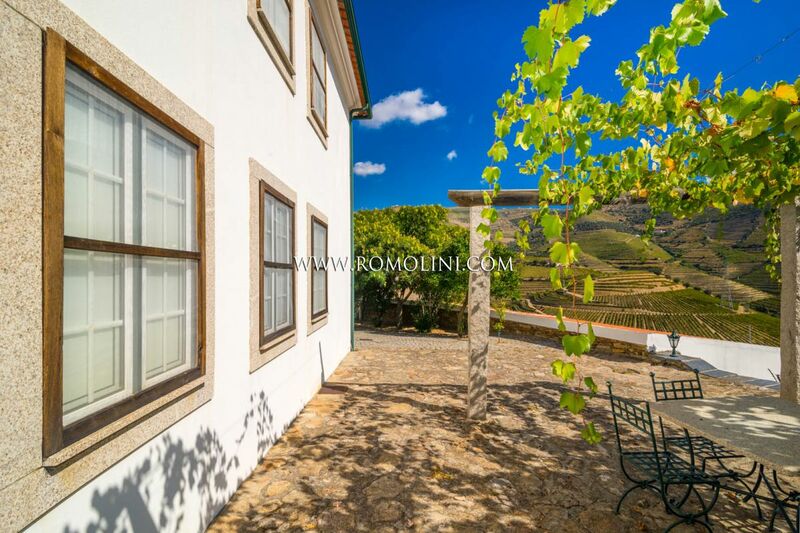 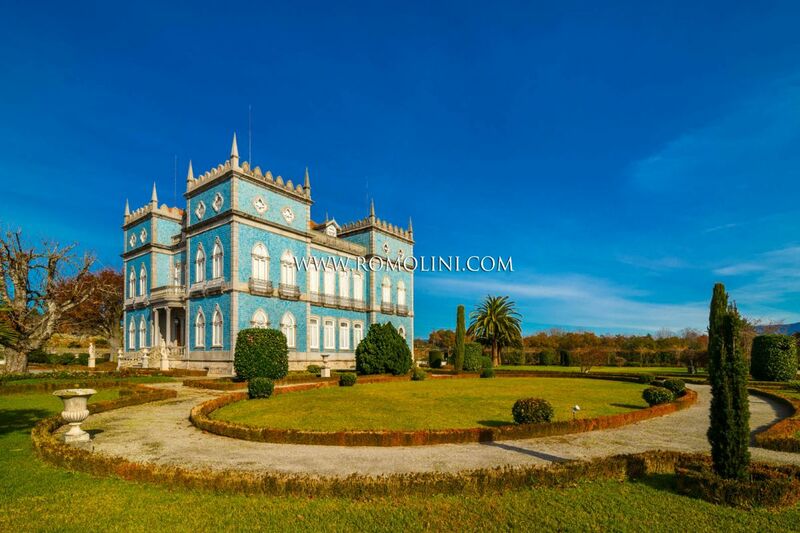 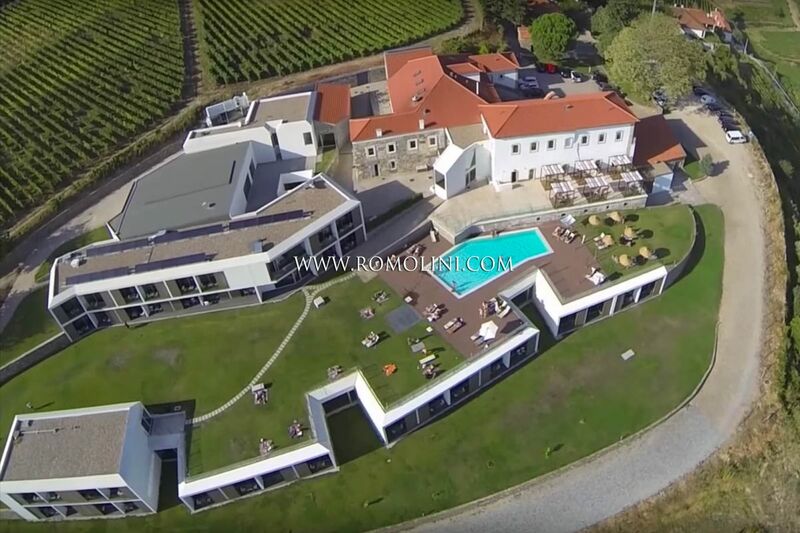 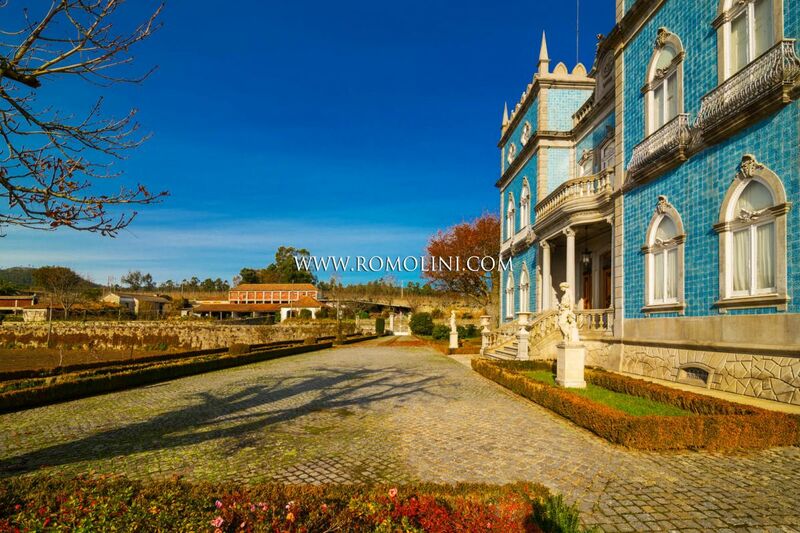 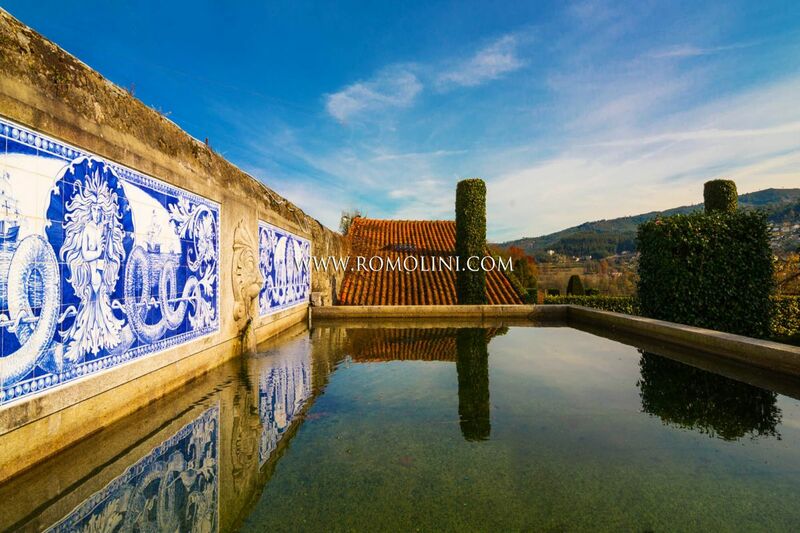 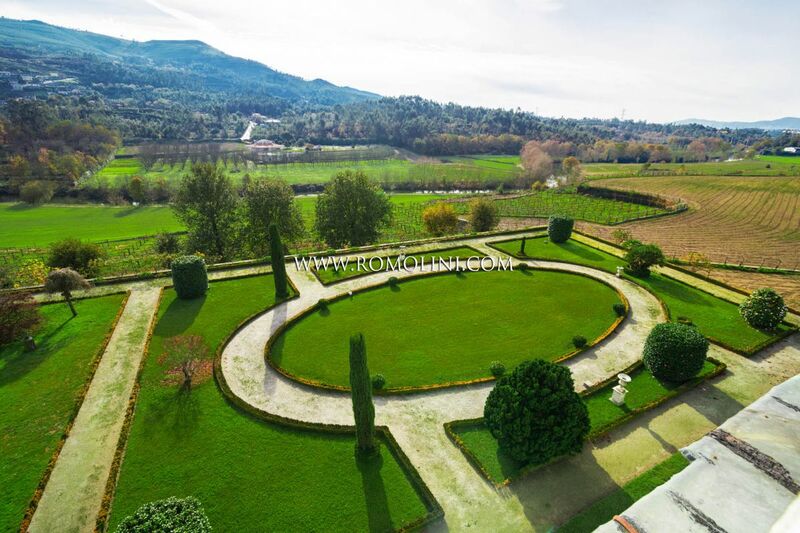 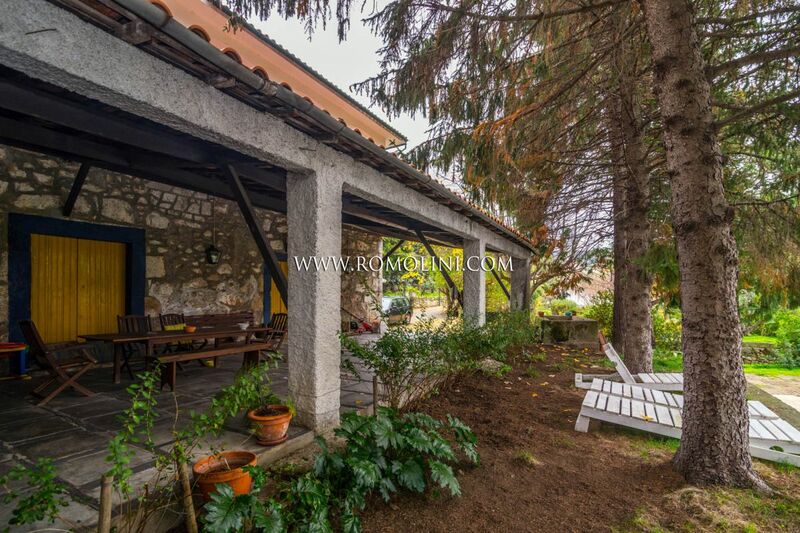 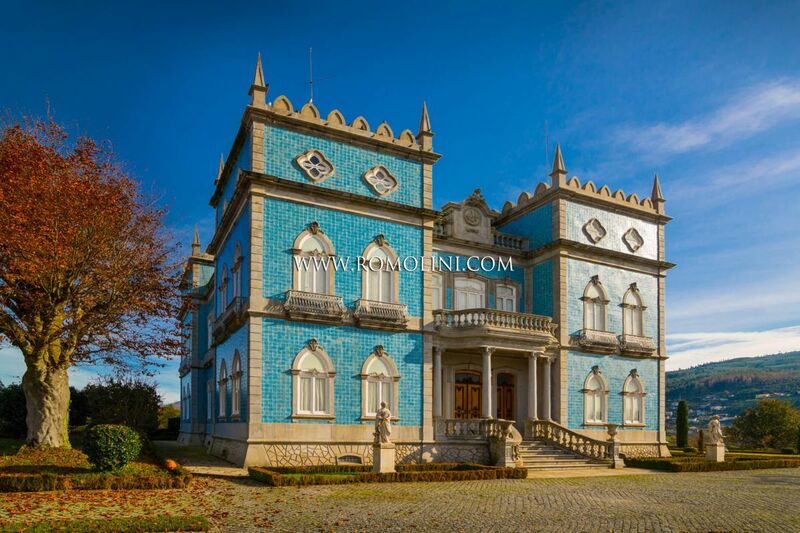 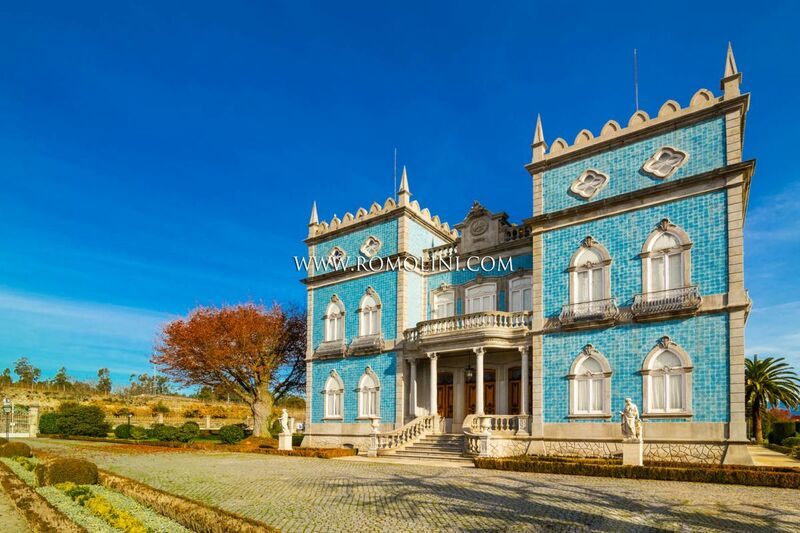 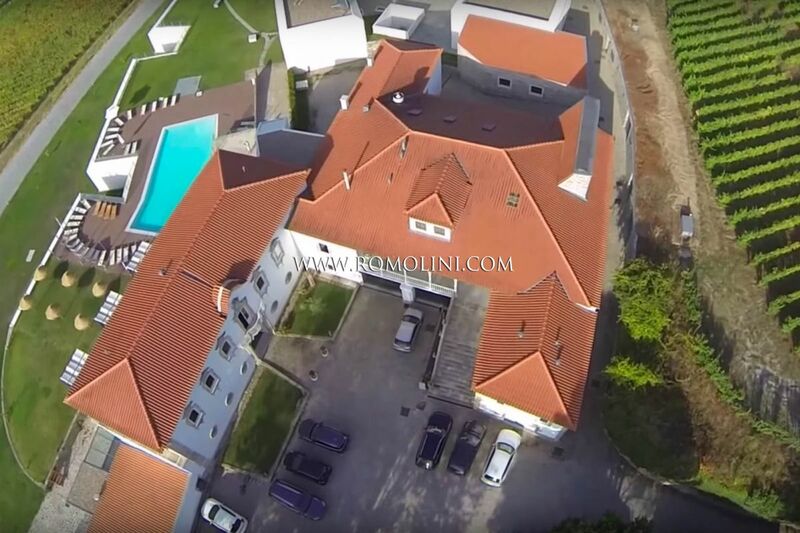 See our online selection of Vineyards and Wineries for sale, luxury hotels, resorts, villas, farmhouses or hamlets in the Douro wine area in Portugal. 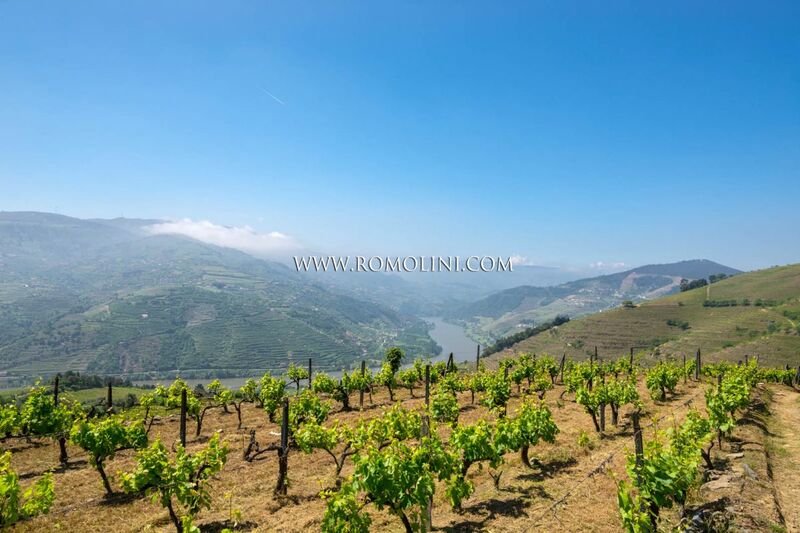 The Douro vineyards and wine areas in Portugal is one of the most difficult wine-growing region in the world. 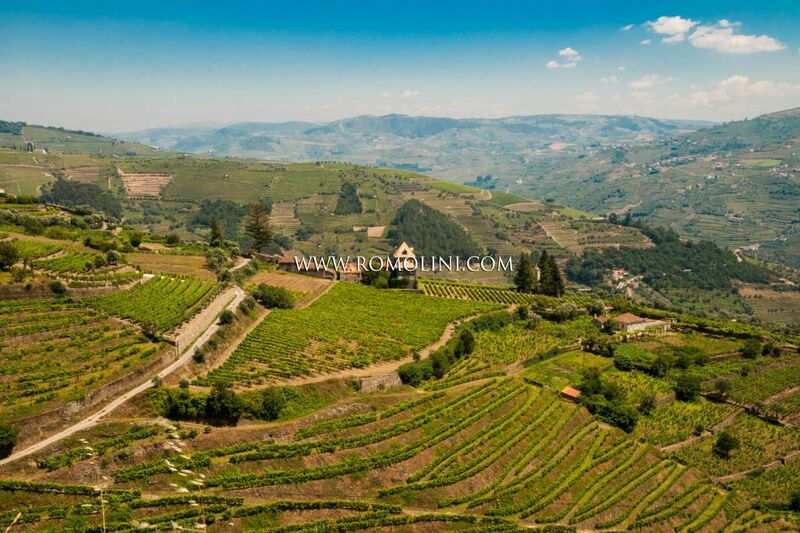 Its steep, mountainous, terraced, rocky vineyards land and winding valleys create a unique microclimate, producing unique wines with great complexity and balance. 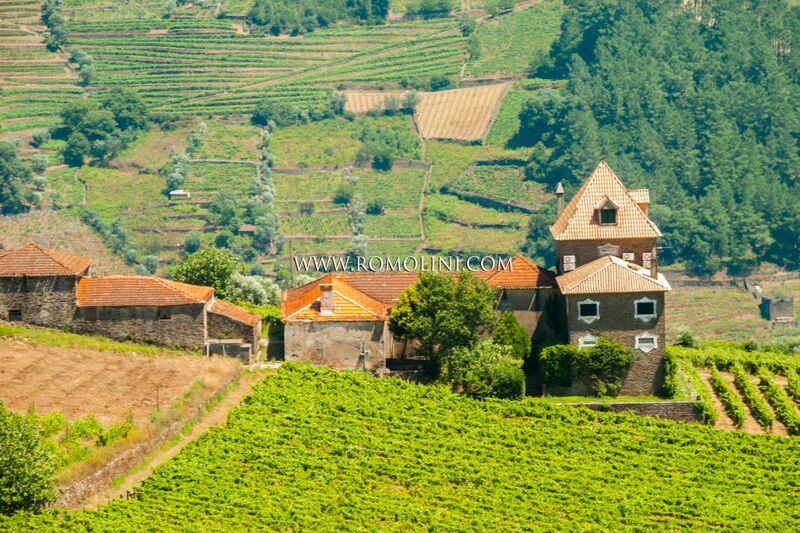 As you leave Porto, heading east up the River Douro you pass through the Marão range, which rises to 1,400 metres from the coastal plains. 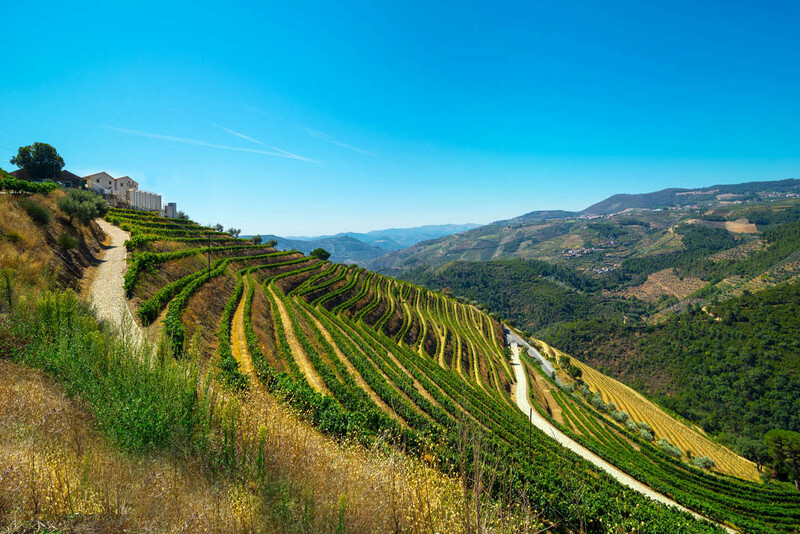 On the other side of these mountains, you enter a different climate. 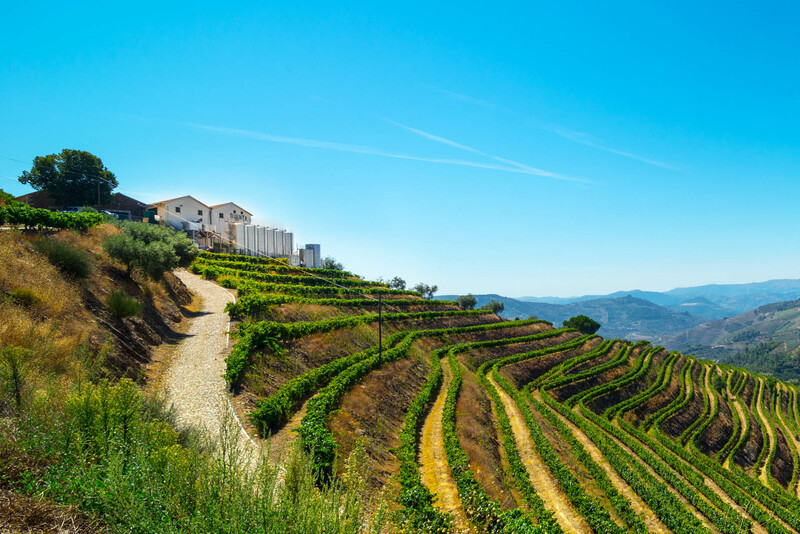 Protected from the influence of the Atlantic Ocean this vineyards & wineries region, known as Trás-os-Montes, or ‘Behind the Mountains’, becomes Mediterranean. 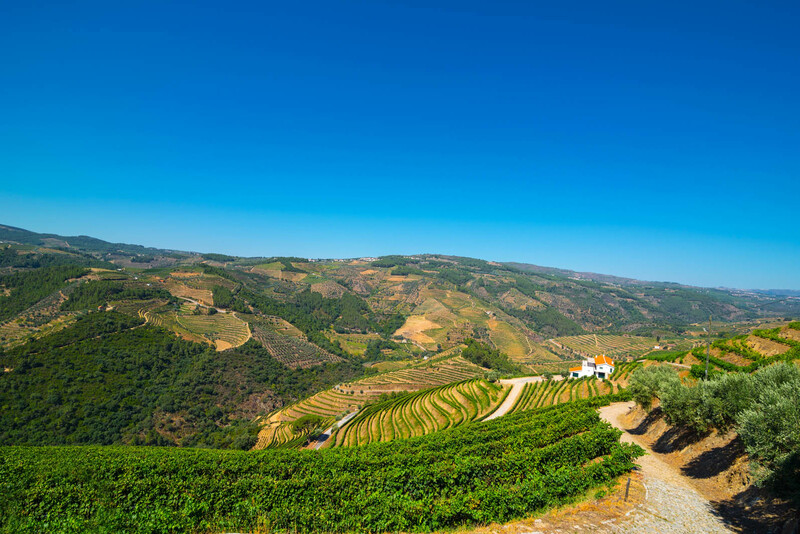 The temperatures in the Douro vineyards & wineries valley fall below freezing in winter and consistently climb above 35°C in summer. 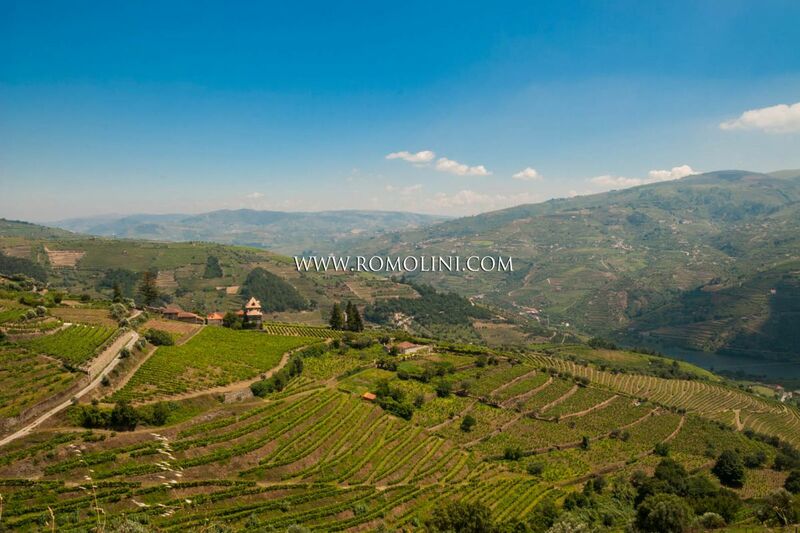 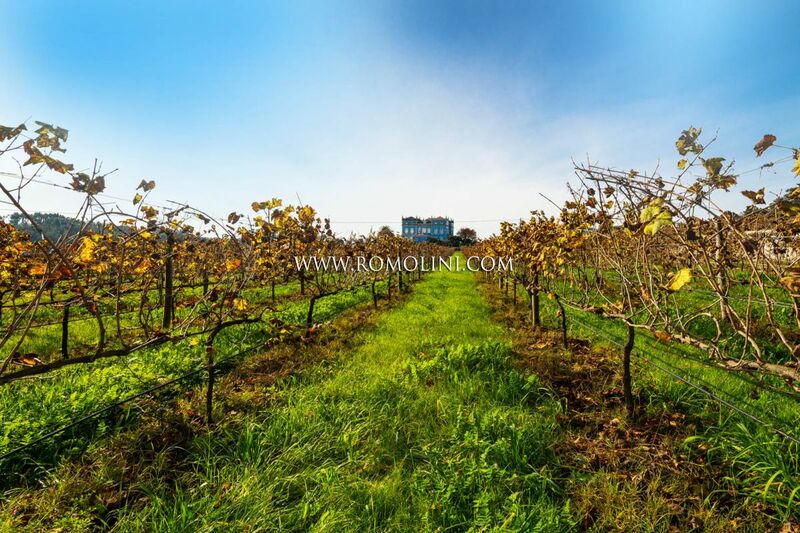 These difficult conditions are in fact ideal for making wines of great power and concentration. 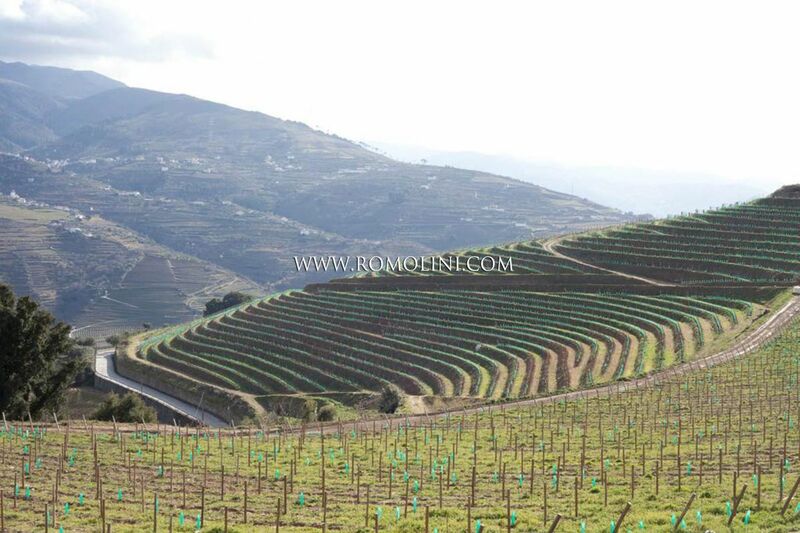 Each year the vines face a struggle against the elements and competing vegetation. 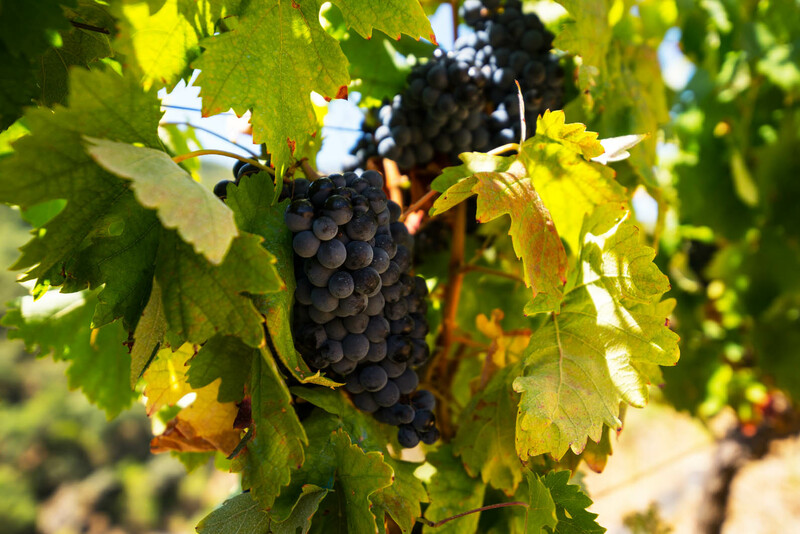 Most years they triumph, producing tight bunches of small, thick-skinned grapes, packed with flavour and ripened to perfection. 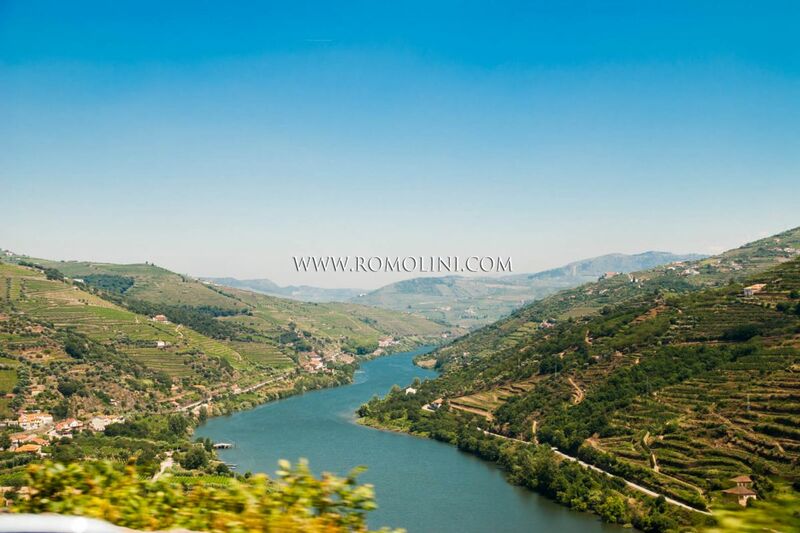 The Douro is divided into three sub-regions, different in terms of their rainfall, soil composition and general topography. 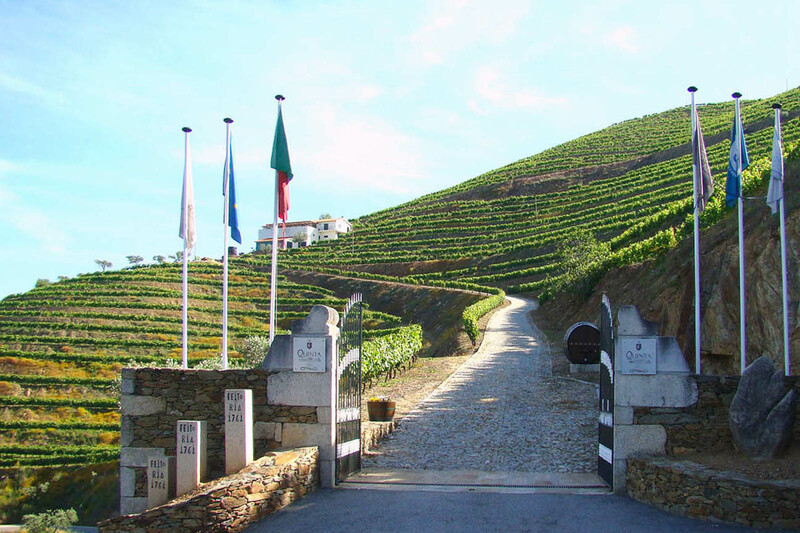 These are the Baixo Corgo, the Cima Corgo and the Douro Superior: the latter two being the most important for the production of the finest quality Ports wines. 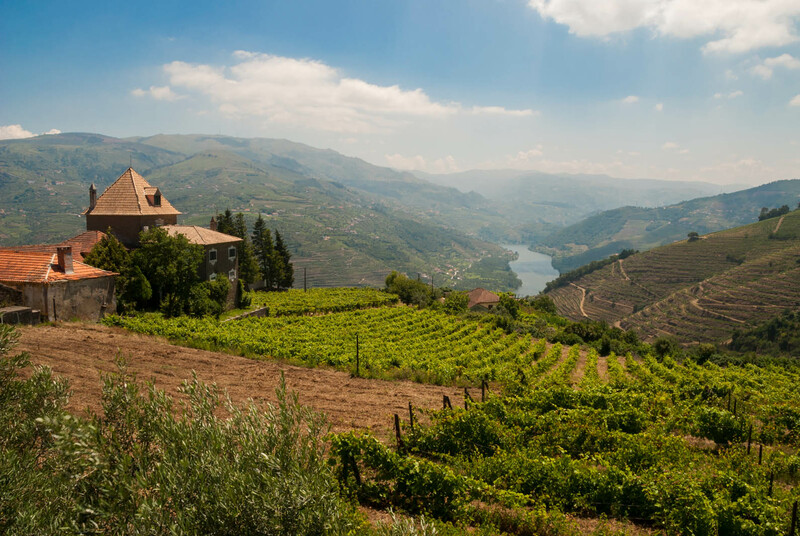 The Douro is also home to indigenous grape varieties, whose characteristic intensity and resilience make them integral to the production of Port Wine. 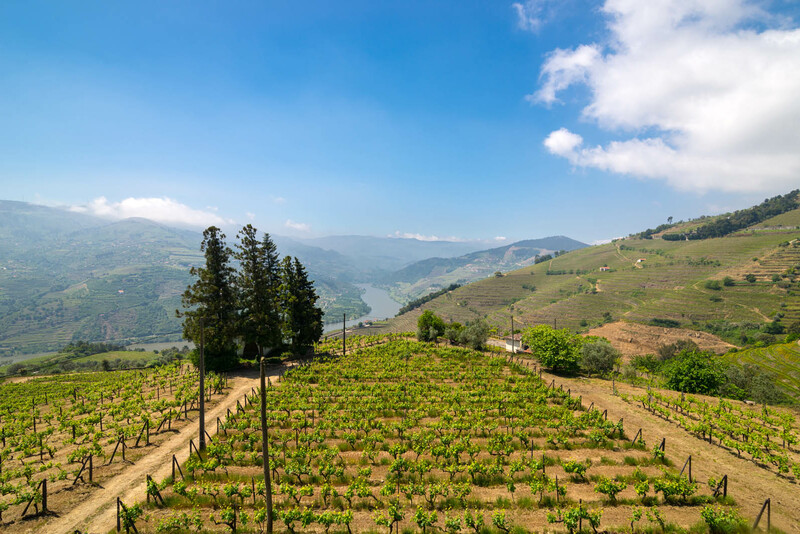 There are 116 varieties, 49 white and 67 red, officially permitted by the Douro and Port Wine Institute, Instituto do Vinho do Porto e do Douro, IVDP, although in fact only a small proportion of these are widely cultivated. Much of the Douro is extremely inaccessible and vineyards and wineries have to be carved out of the steep mountainsides. 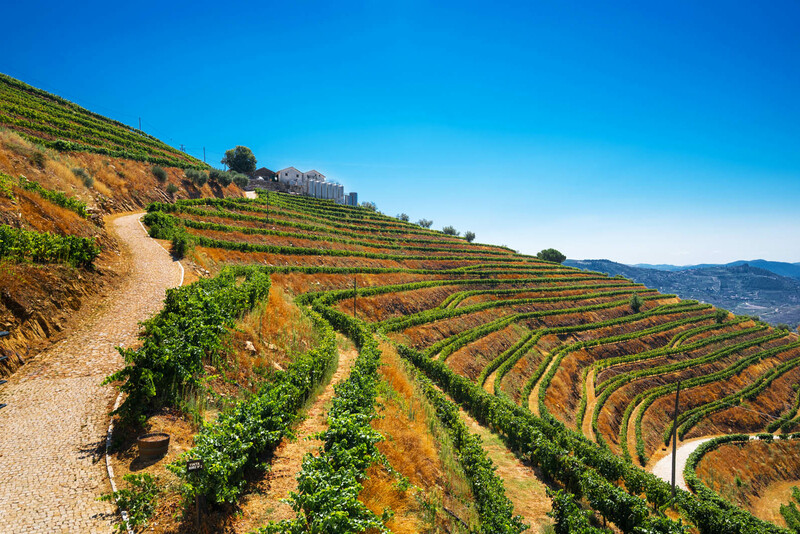 For centuries, dry-stone walled-terraces have been constructed by hand: some of these mountain vineyards are so steep that each terrace holds just one row of vines. These ancient terraces remain a dramatic and beautiful feature of the Douro vineyards landscape and contributed to its designation as an UNESCO World Heritage Site in 2001.